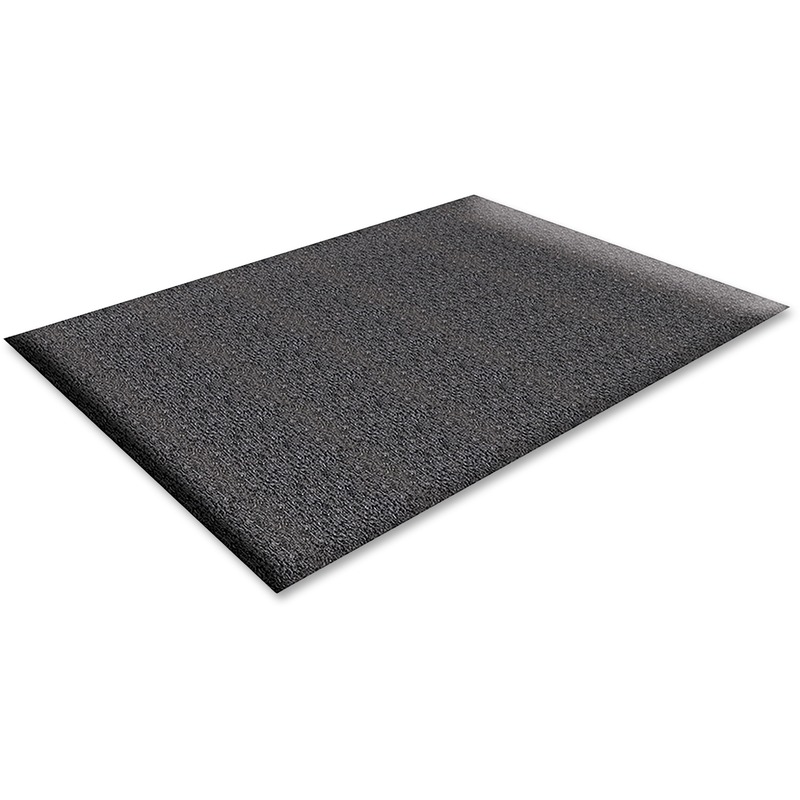 1/2" vinyl construction ensures higher durability and better resilience than ordinary vinyl sponge mats. Reduces fatigue and discomfort; support provided by vinyl foam structure. Helps reduce the risk of falling. 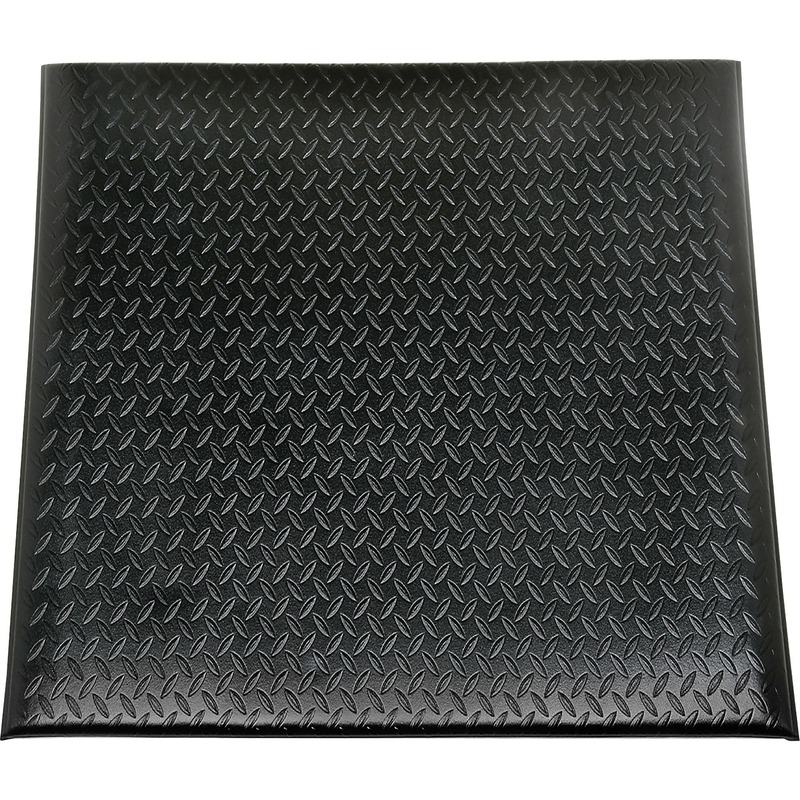 Durable, slip-resistant surface with a diamond pattern texture. Ideal for job that require a lot of standing. Beveled edges, rounded corners keep mat flat and help prevent falling. Cushiony surface offers the comfort you need. Heavy-duty design is able to withstand an industrial working environment. 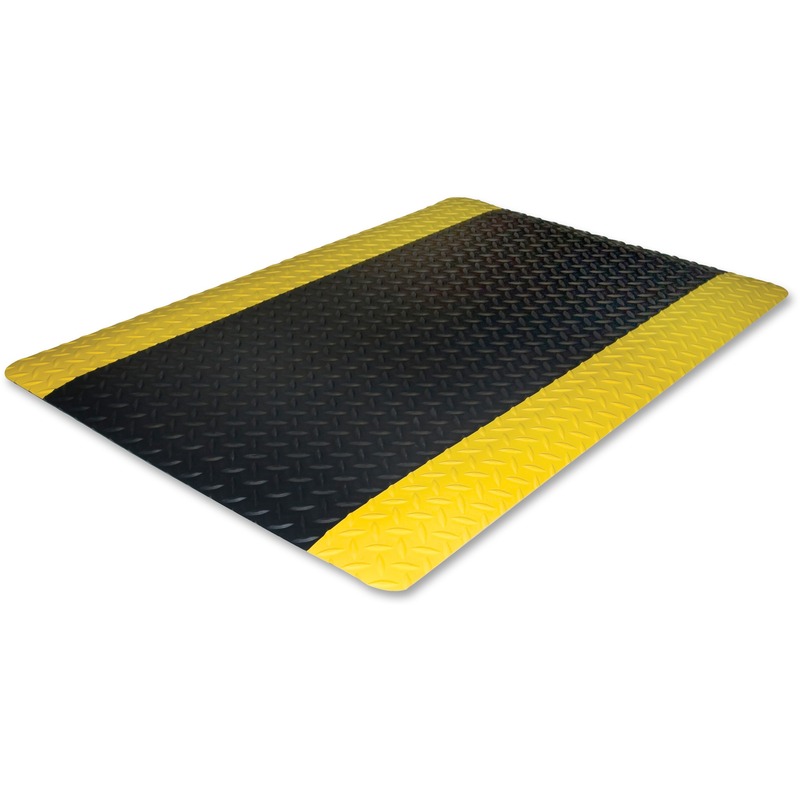 Economical mat works great with light to medium traffic. 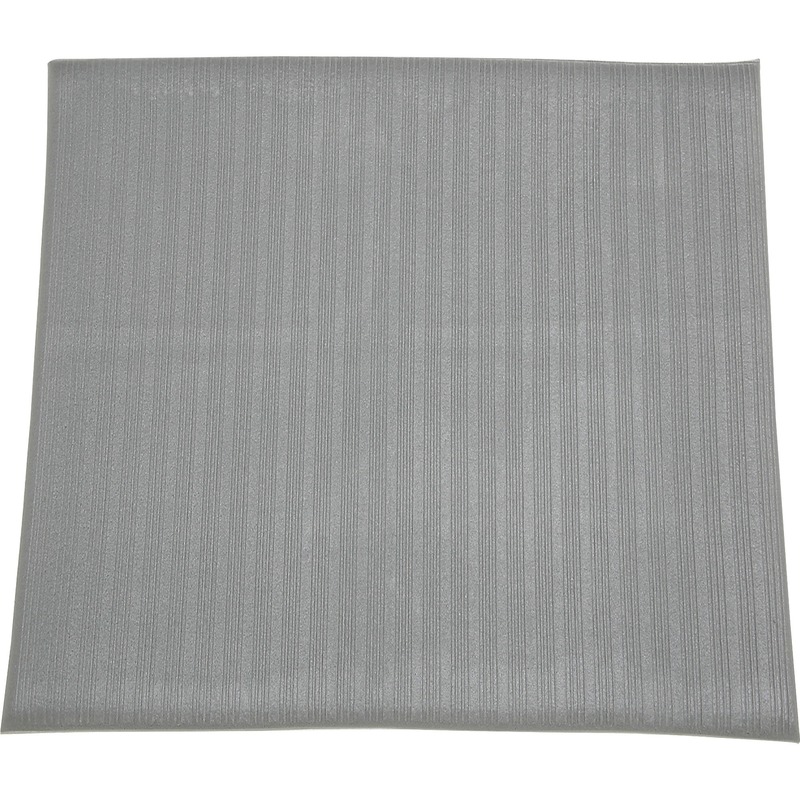 Plush surface dries moisture from shoes. Highly energized Zedlan sponge combines softness, resilience and durability for exceptional relief. 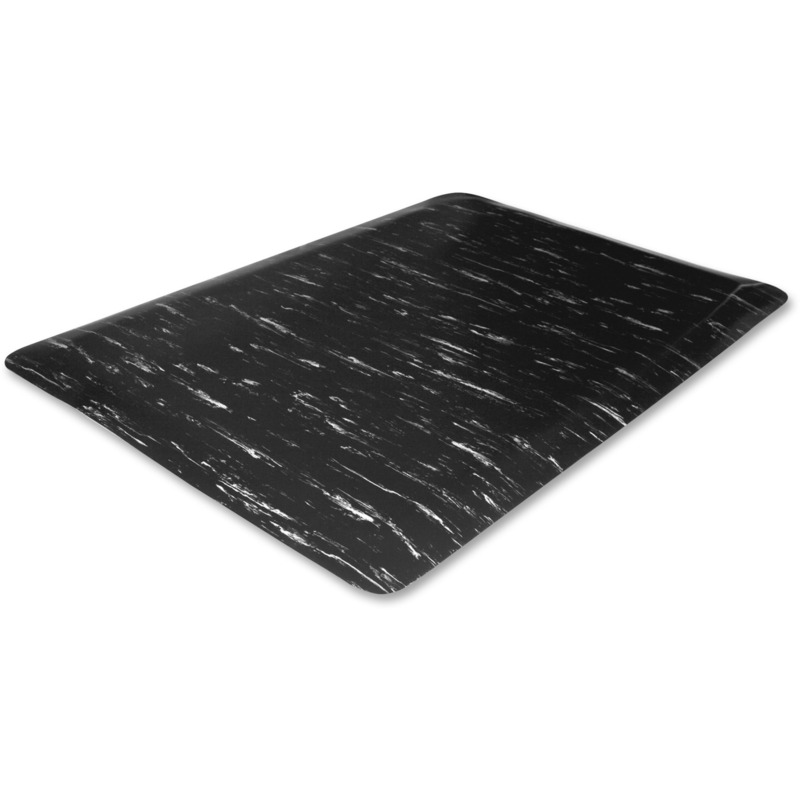 Ergonomically designed domed surface provides outstanding fatigue relief. 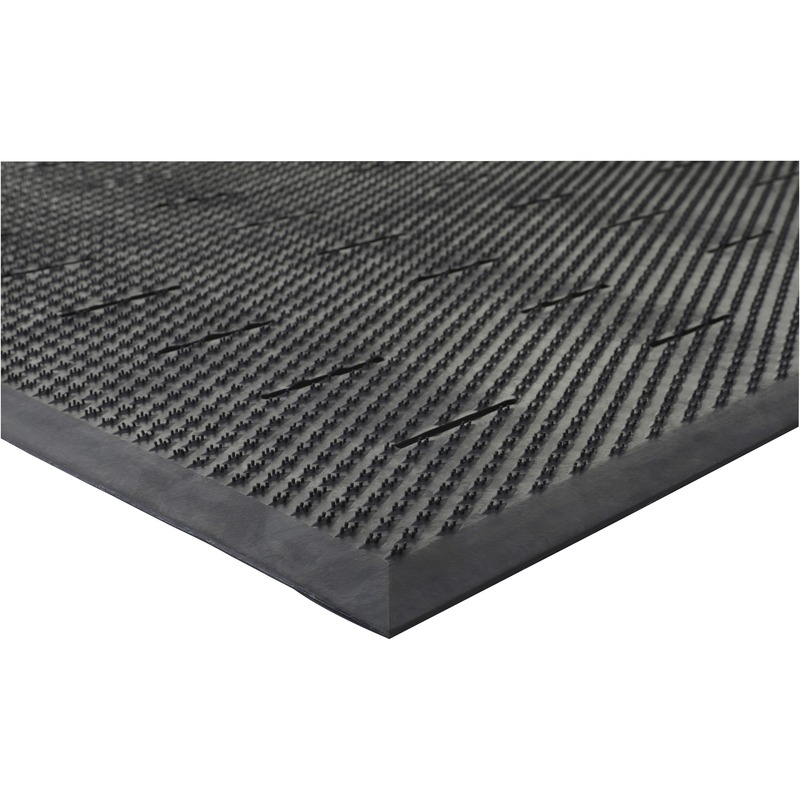 Excellent for use in a variety of continuous standing applications. 1/2" overall thickness increases comfort and productivity with its superior anti-fatigue properties. 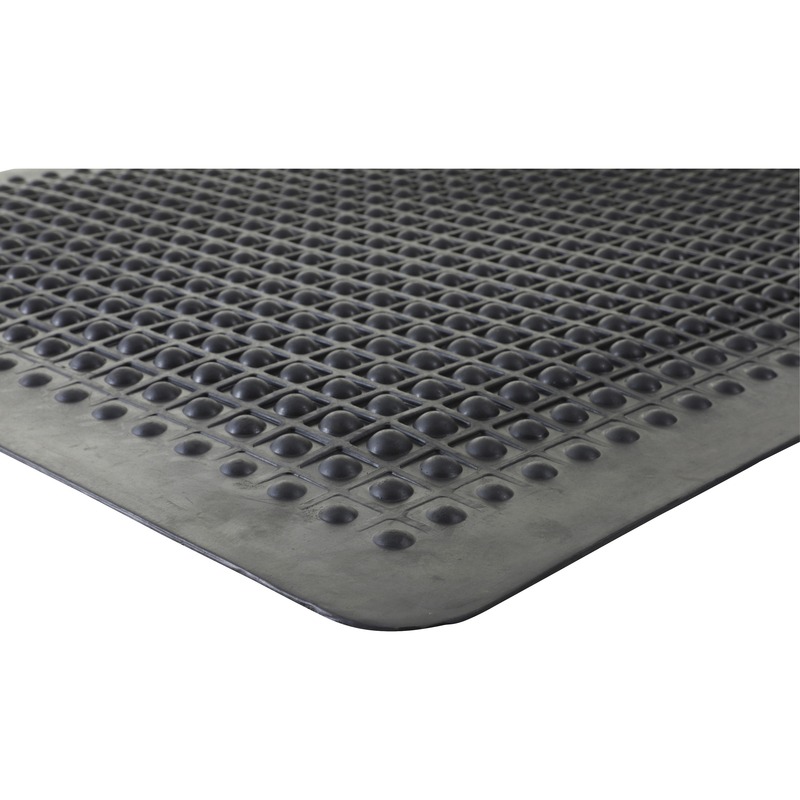 Drainage slots allow liquids to flow through the mat, keeping moisture away from feet. Provides excellent comfort for long periods of standing.